No city captivates me as Venice. I prefer nature above citylife, so it’s not easy for a city to enchant me. But Venice did. I expected the usual bustle and chaos of the city, and I was warned of huge crowds of tourists. But instead I found the peace and space of a city by the sea. Water everywhere and the proximity of the sea provide a feeling of space. 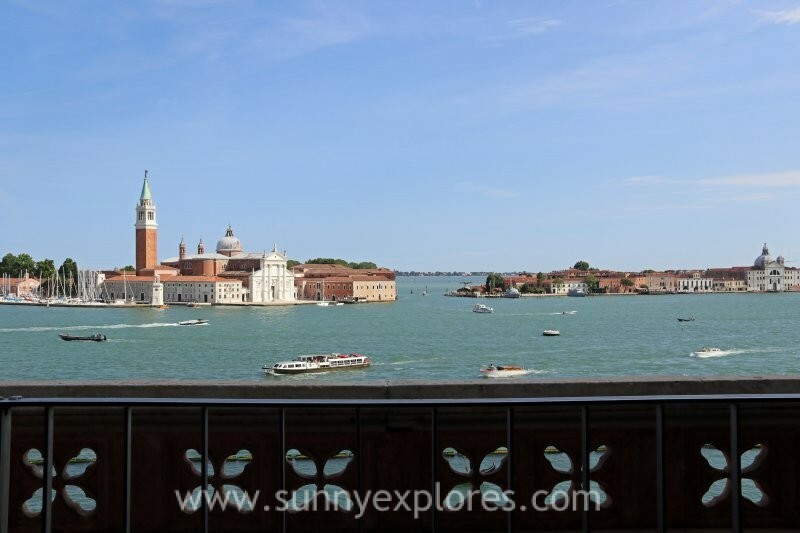 Venice lies on a group of small islands in the middle of a lagoon, bordered on the east by the Gulf of Venice and the Adriatic Sea. The lagoon is about 55,000 hectares, of which 50,000 hectares of water and 5000 hectares of land. There are more than 120 islands in the lagoon. 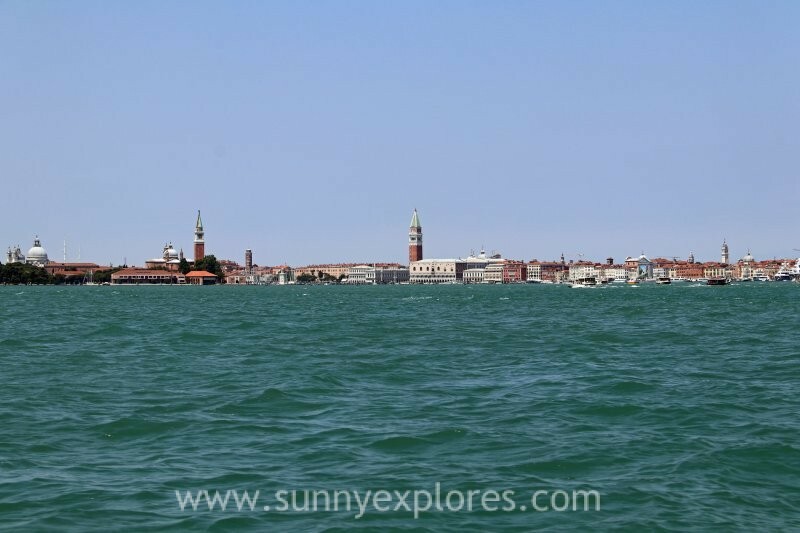 No wonder one of the nicknames of Venice is ‘the city of water’. 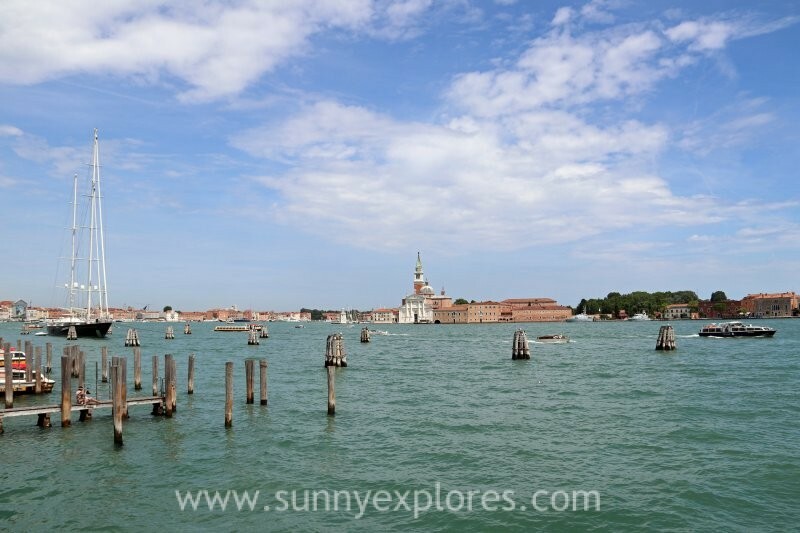 It is possible that the name Venice comes from the Latin word venetus, which means ‘sea blue’. The sea is omnipresent here. An arrival by plane is amazing. 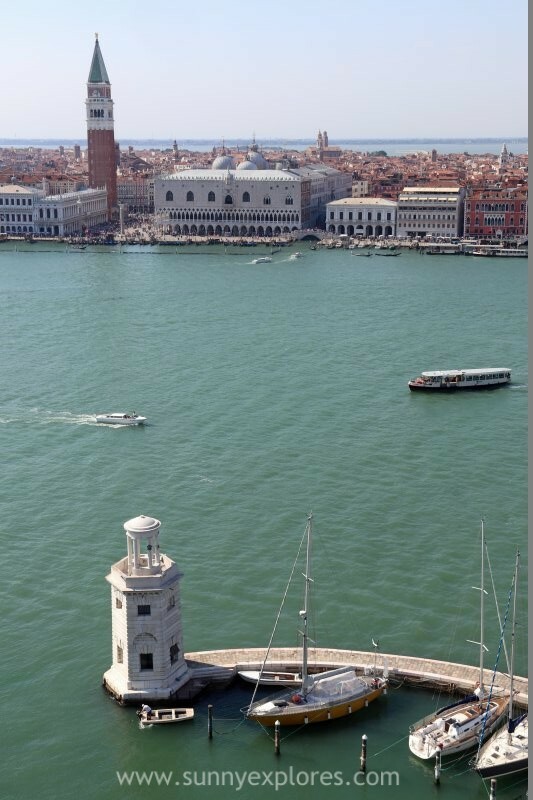 You see Venice rise from the sea en you get a good impression of the large amount of water in the city itself. 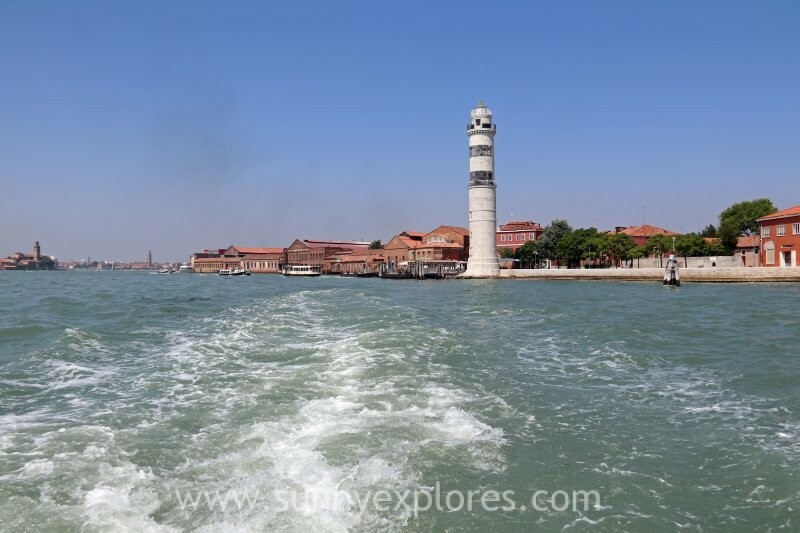 Venice consists of more than a hundred islands. In the citycenter the famous canals act as roads. Apart from a railway, there is only one road over the Ponte della Libertà from the mainland. The best arrival to the city center is by waterbus or watertaxi. 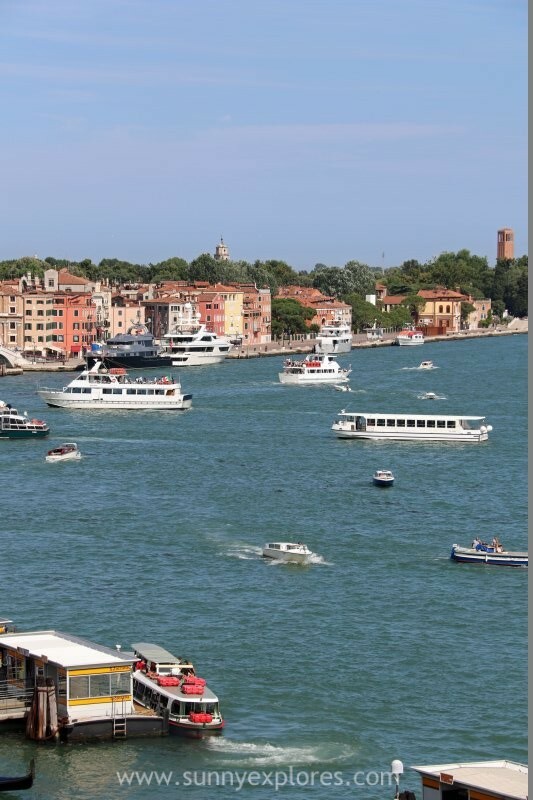 First you pass the seaside resort on the spit, called Lido of Venice, and after a while you arrive in Venice itself. In our case, the water bus almost brought us to the front door of our apartment. What an entree to the city! The whole city breathes the bygone grandeur of a once proud sea power. The power and wealth of Venice came from its control of the Mediterranean. The city had a huge navy, but also a large commercial fleet. 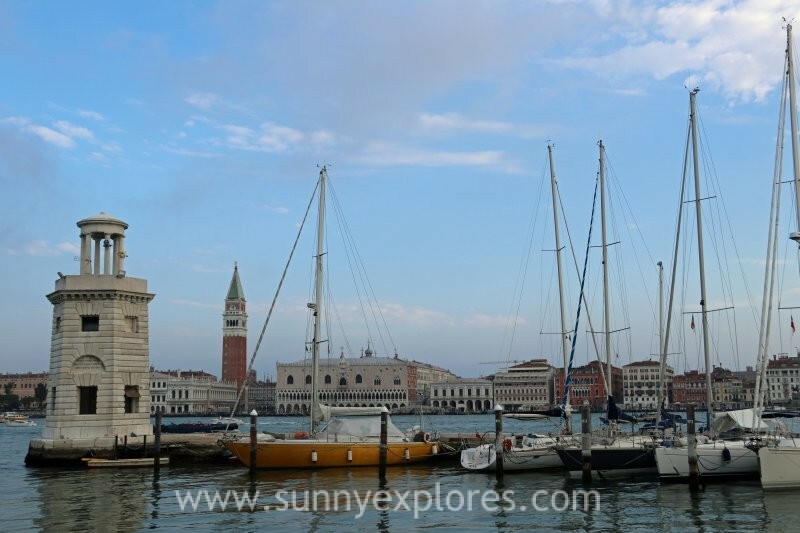 Around het year 1450, more than 3,000 Venetian ships were used as transport ships for the merchants. The main families of Venice, merchants and noblemen, became extremely wealthy and they built palazzo’s that they richly decorated. 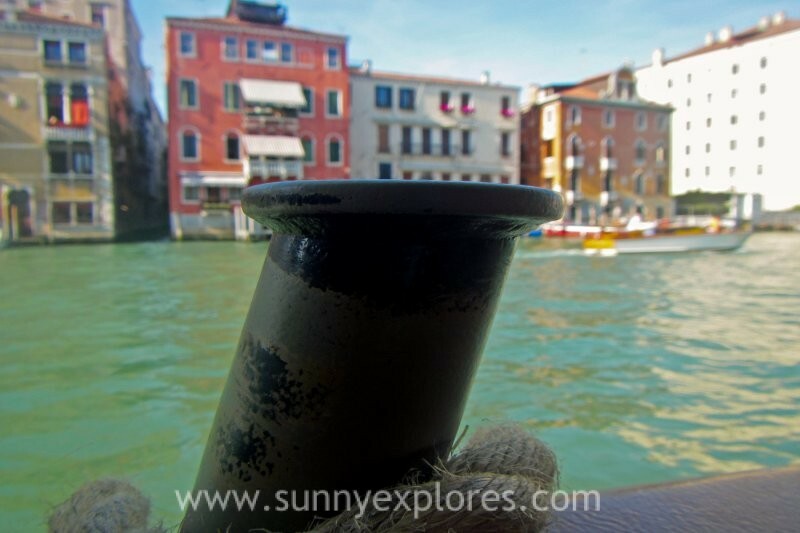 Many artists and craftsmen found work in Venice. Economic and cultural life flourished thanks to the connection with the sea. Today the sea is still tangibly present. 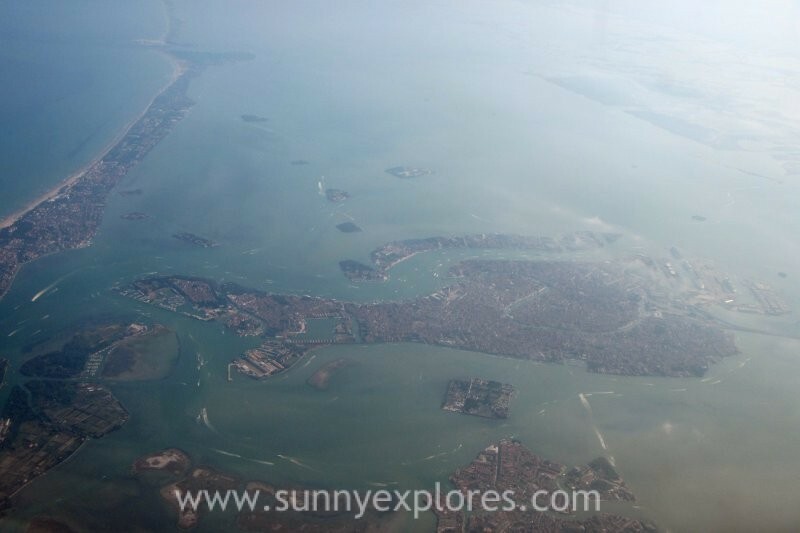 The Venetians live with the water and realize that their city will disappear under water once. The sea as friend and as enemy, a sea which fascinates everyone. You will therefore not only find winged lions, dragons and angels everywhere in the city, but also ships, fish and anchors. Transportation over the azure blue lagoon goes by boat en the seagulls compete with the pigeons on the San Marco Square. 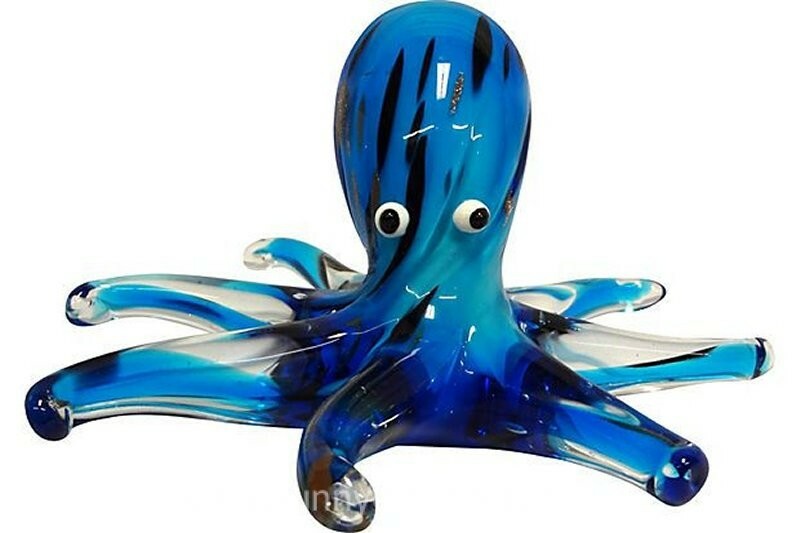 The underwater world is brought to life in the colorful Murano glass. The shops are filled with dolphins, octopuses and seahorses made of glass. 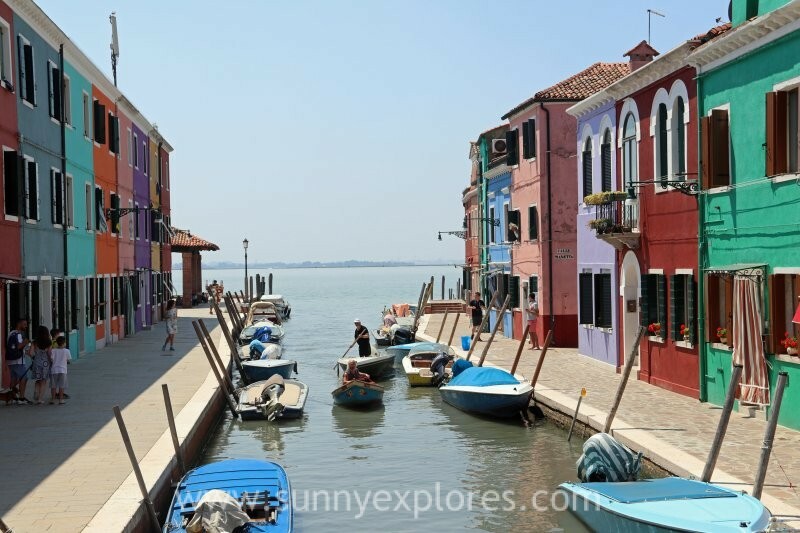 A mermaid inspired the lace makers from Burano. A siren tried to seduce a fisherman. He did not follow her to the depths of the sea and out of anger she gave him a whip with her tail. The foaming seawater solidified and became a beautiful bridal veil that the fisherman gave to his fiancée. The other Burano women also wanted such a veil, and since that time, lace dressers are trying to outdo the bridal veil of the siren. I mean, with stories like this, how can you not love Venice?